We should always introduce books to our little one. It is the best way for them to learn things, they can read great books from previous authors. 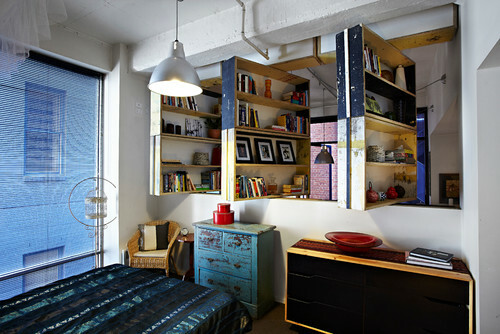 Now, if you have lots of them in your house and would not know what to do with them, try building up a nice and reversible bookshelves. 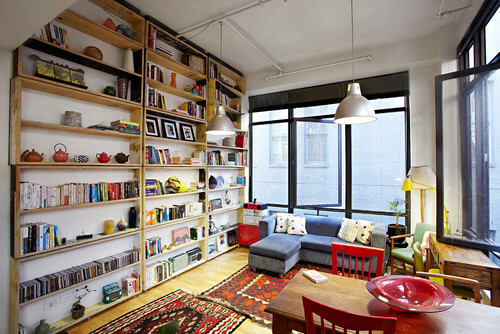 I found a these photos at my favorite website on how they maximized their bookshelves into a great options. 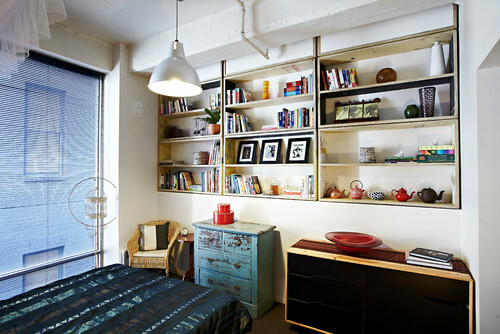 I love a room with a lot of shelving. I too love this room. It is funny because I was just talking to my husband about bookshelves for our kids ever growing book collection. I would love to have something to get things organized.